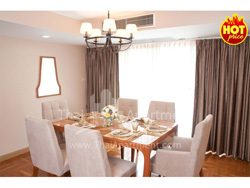 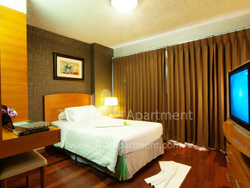 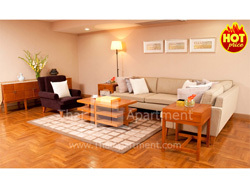 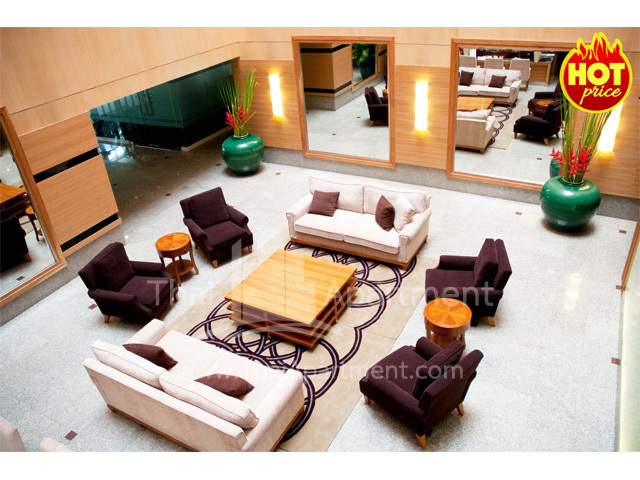 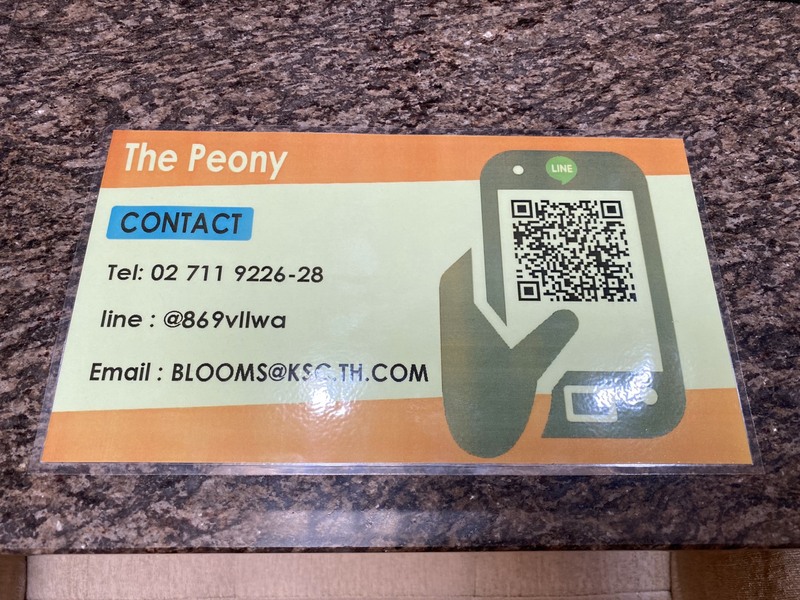 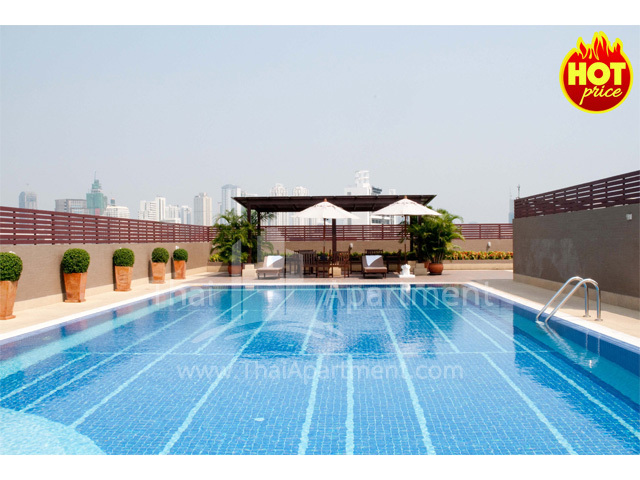 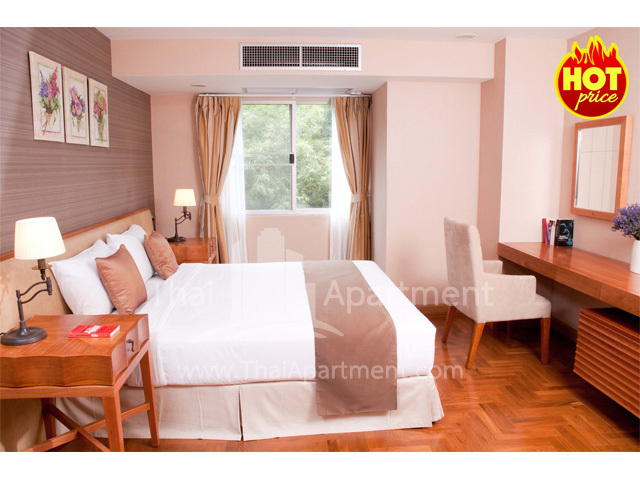 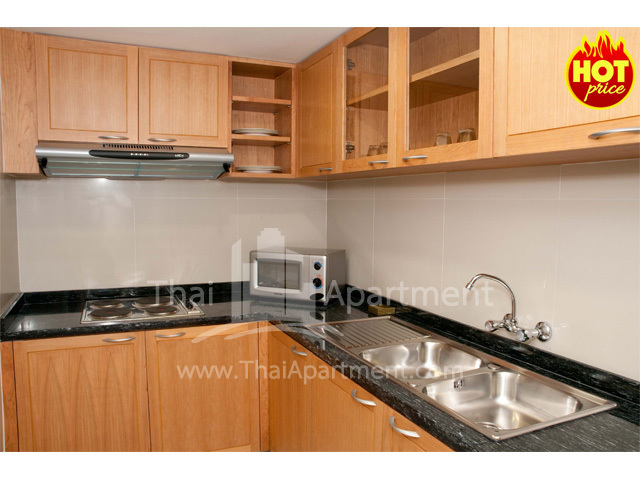 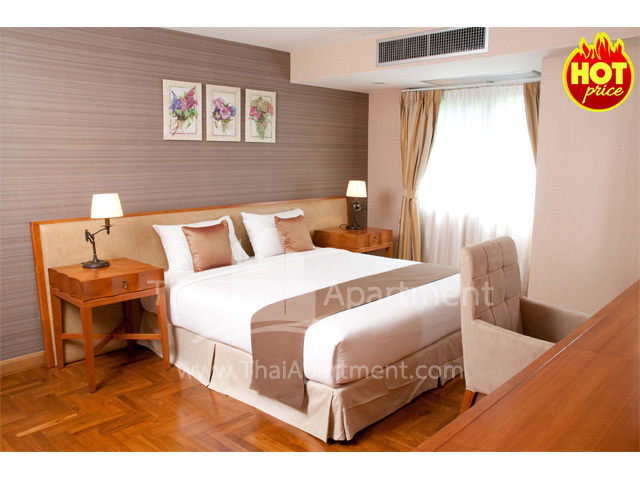 The Peony Apartment "Hot Price"
"Peaceful Residence in downtown area"
Situated in a quiet neigborhood of Sathorn financial district, The Peony is smart choice for your stay in Bangkok. 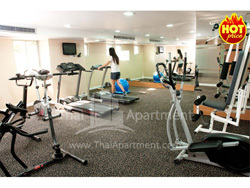 The Peony offers you affordable luxury with a full range of convenient amenities. WHY PAY MORE FOR LESS COMFORT ELSEWHERE? 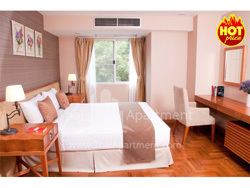 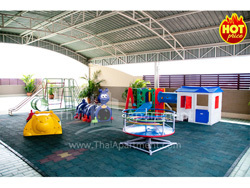 - MRT : Exit Suan Lum(Lumpini) Station; walk 10-15 minutes; 5 minutes by Taxi. - BTS : Ext Chongnonsee or Saladaeng Station; 10 minutes by Taxi. 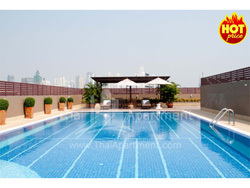 From the Suvarnabhumi Airport it takes about 50 minutes, and about 40 minutes from Don Muang.